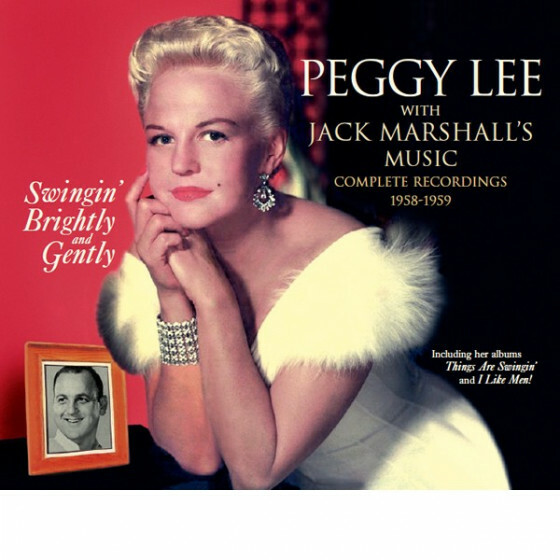 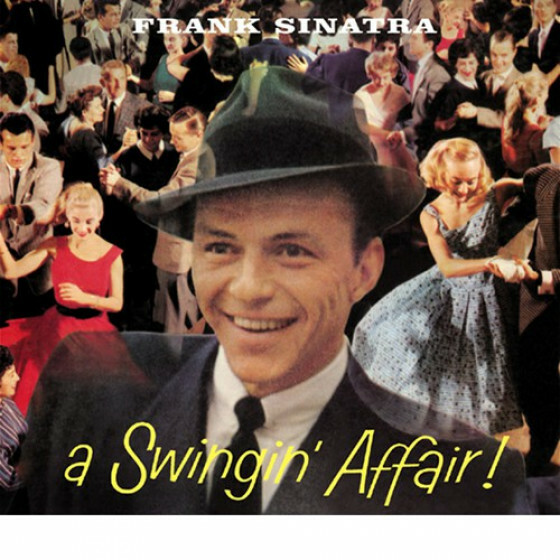 "The songs are immediately recognizable, some of the finest to come from the Swing Era, and they are swung superbly by Frank with backing thats warmed to a perfect well done by the Nelson Riddle and Billy May orchestras. 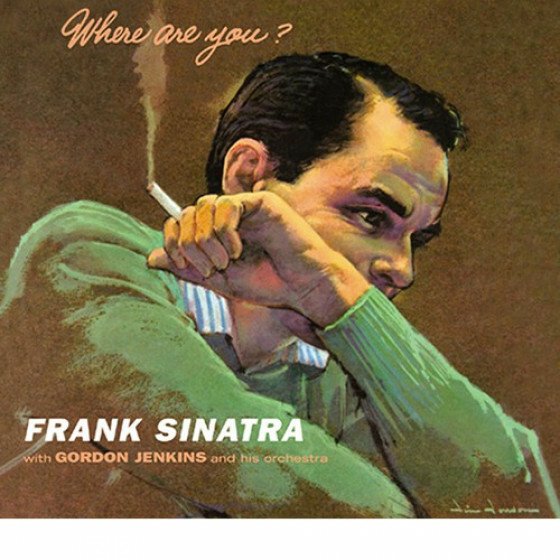 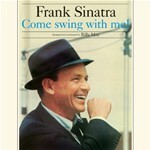 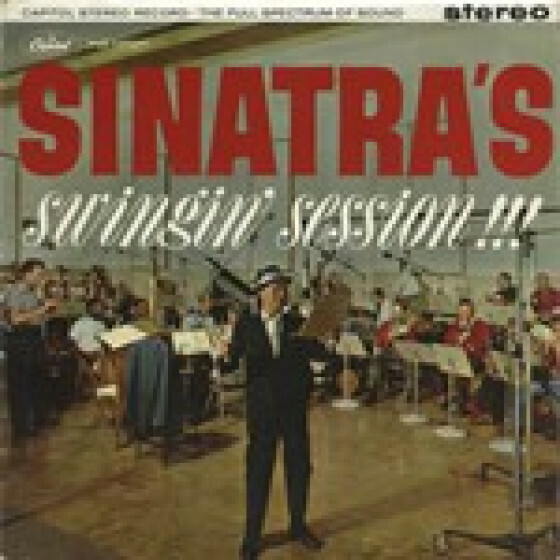 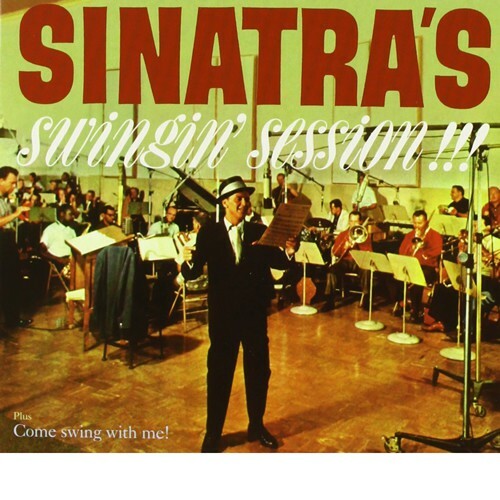 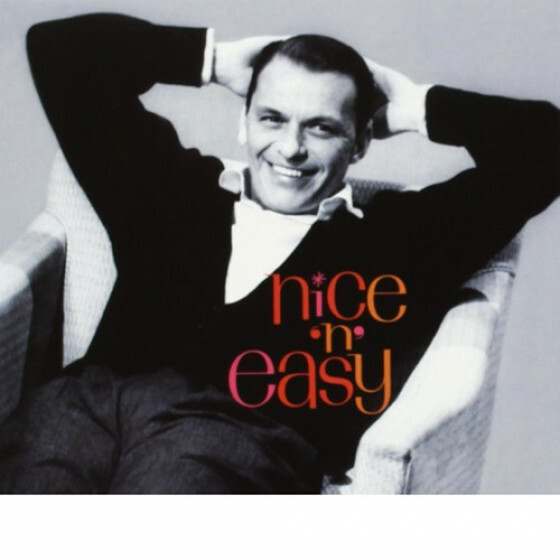 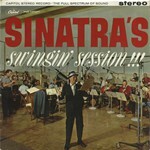 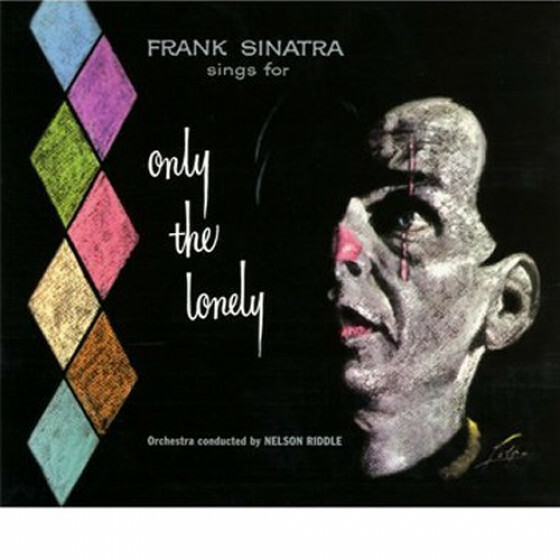 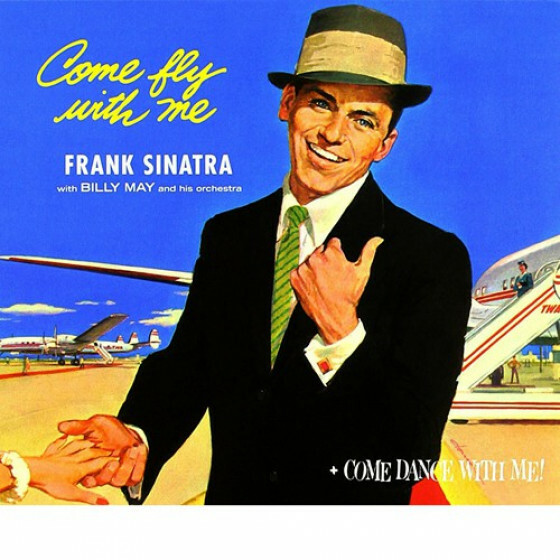 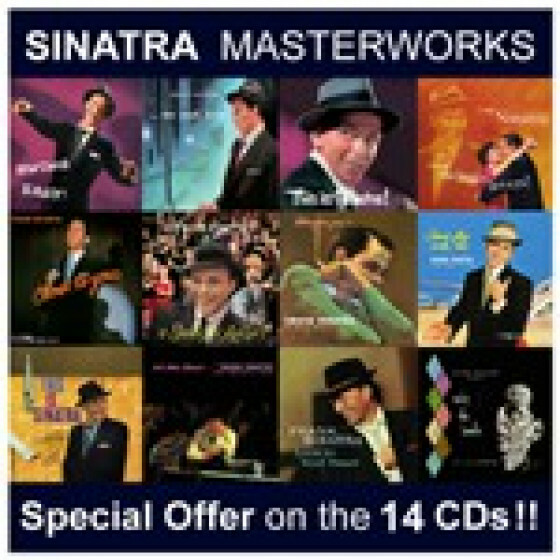 Come join Frank Sinatra in his best swinging mood!" 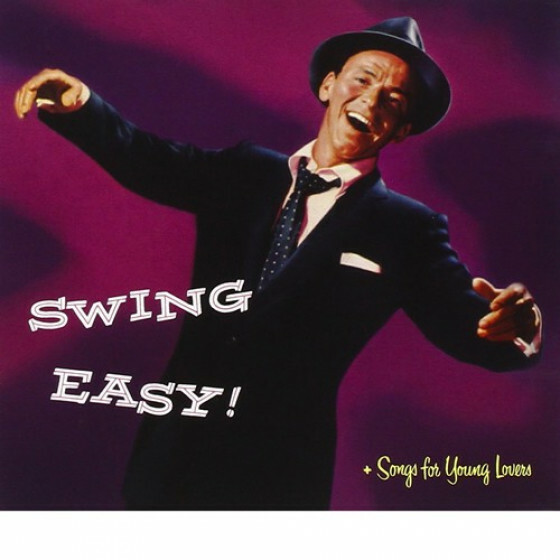 Recorded in Los Angeles, August 22 (#1,3,7,11,12), 23 (#4,6,9,10) and 31 (#5,8,25), September 1 (#2,26,27), and March 20 (#13,14,19,20), 21 (#17,18,21,24) and 22 (#15,16,22,23), 1961.